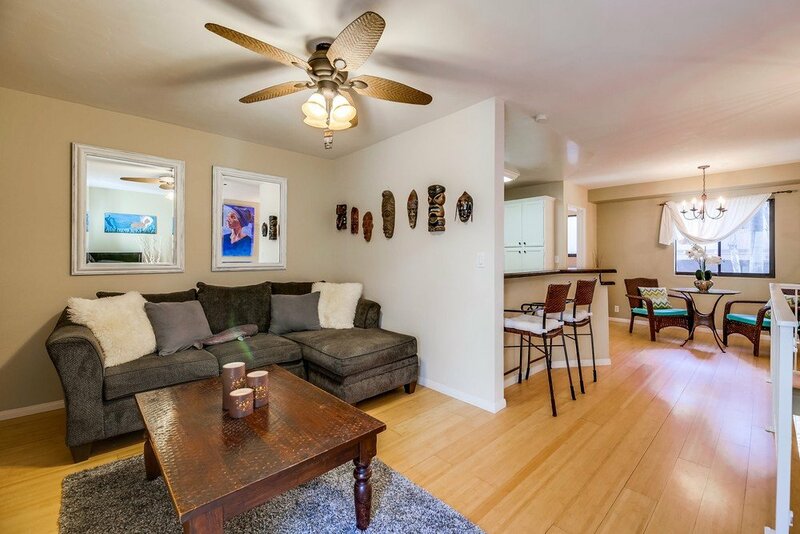 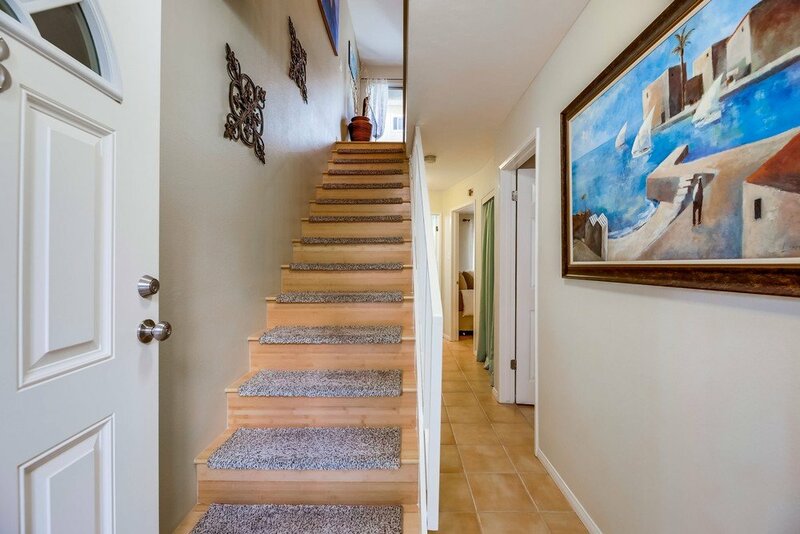 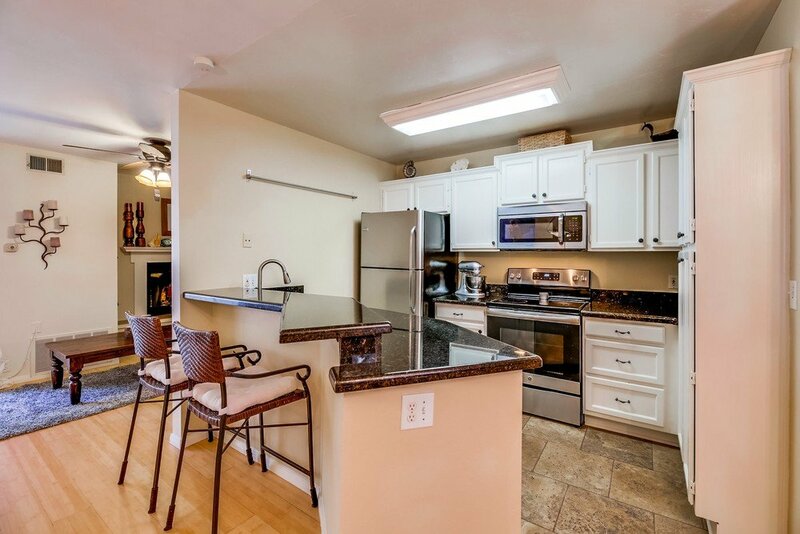 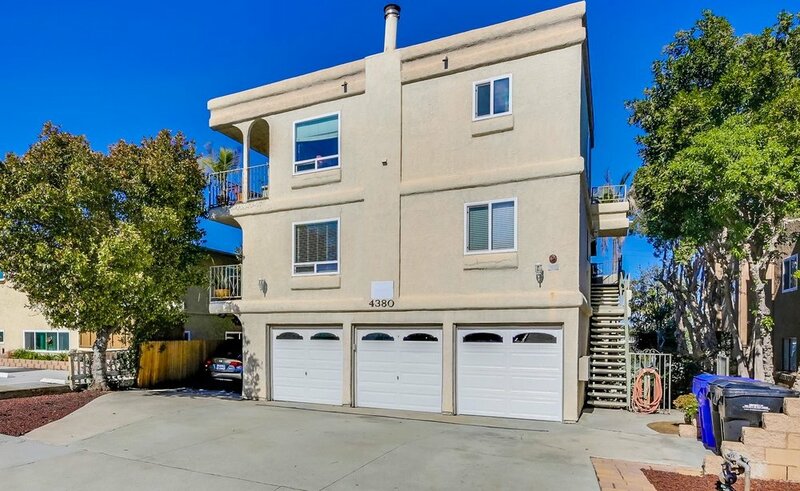 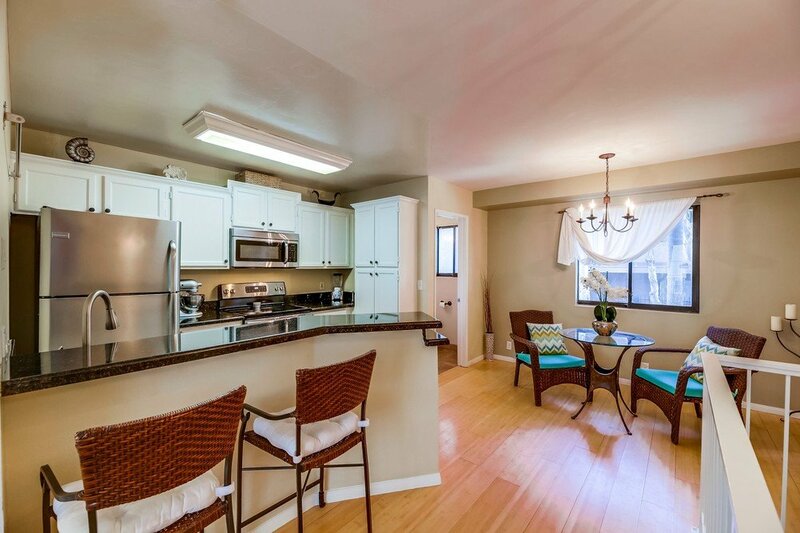 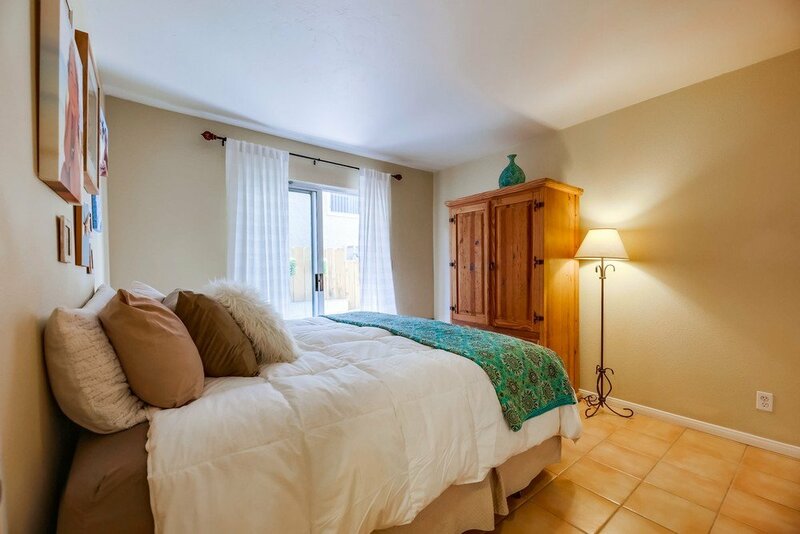 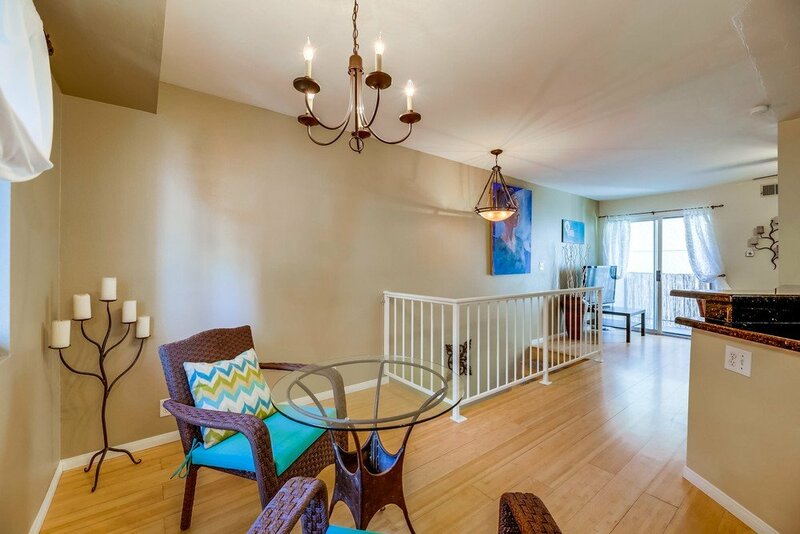 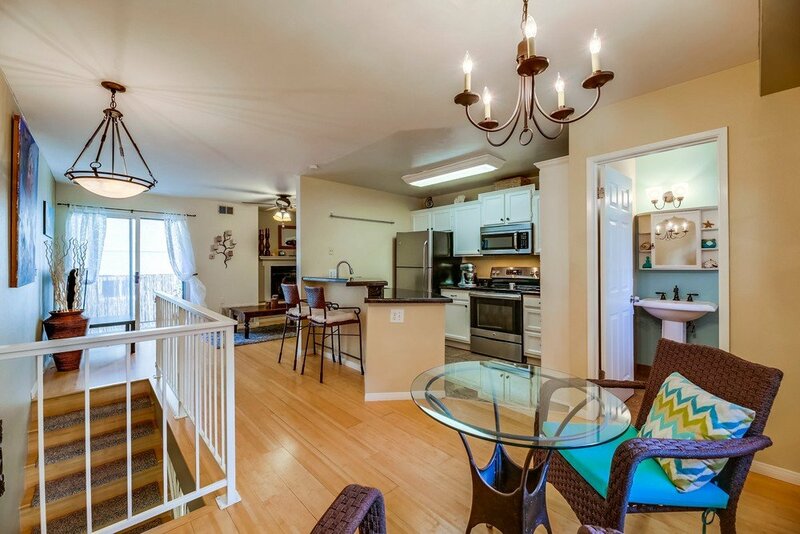 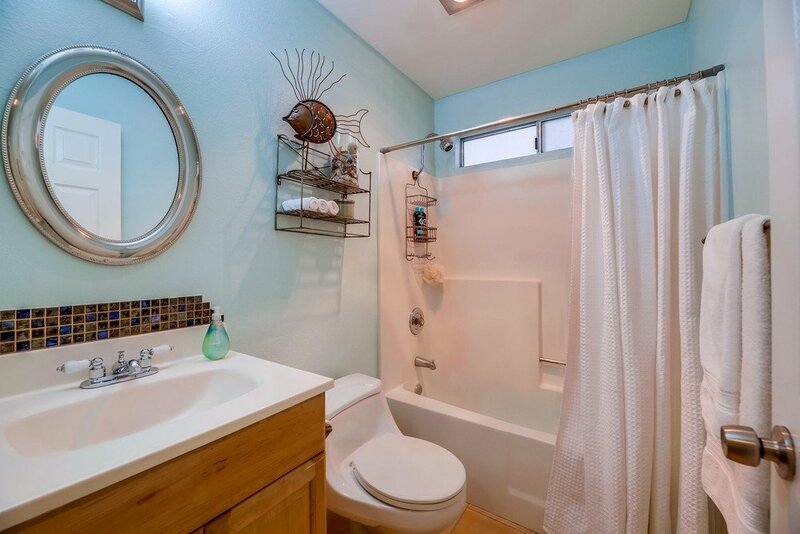 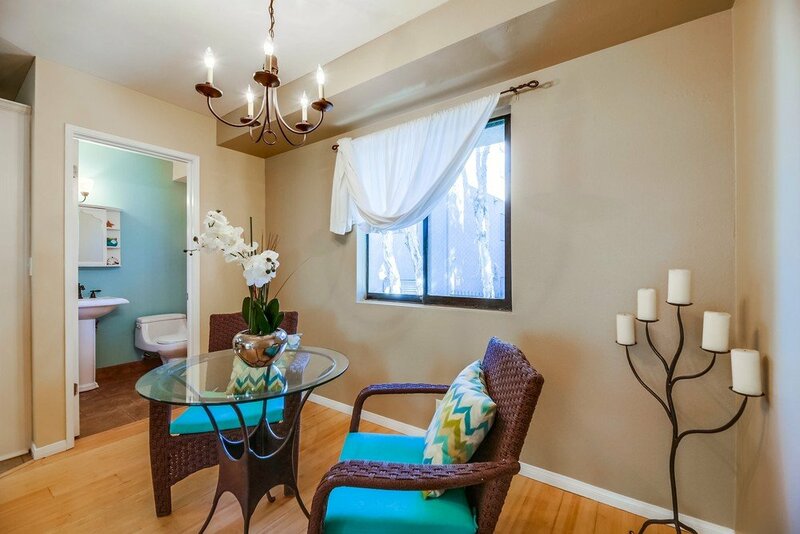 Spectacular and move-in ready 2 story condo in a perfect location in Ocean Beach. 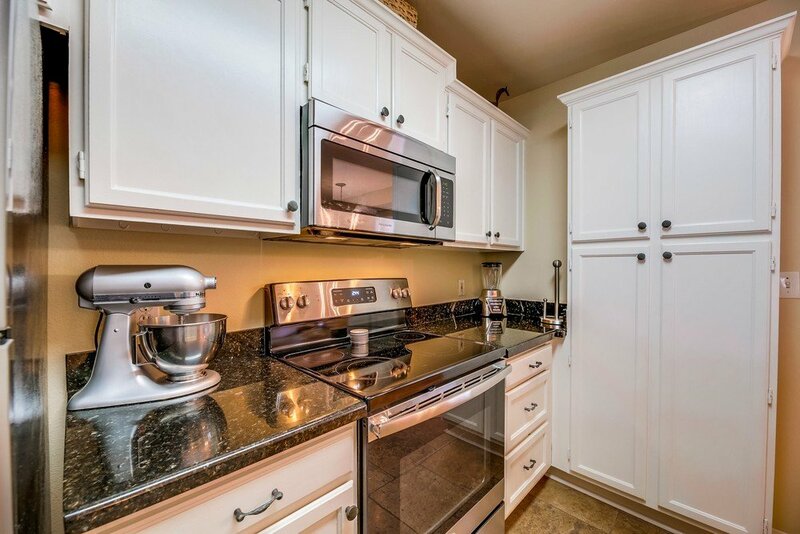 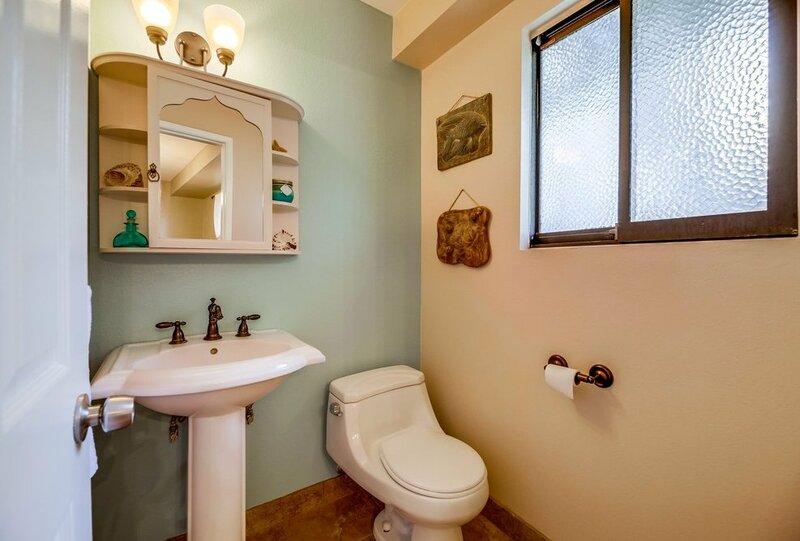 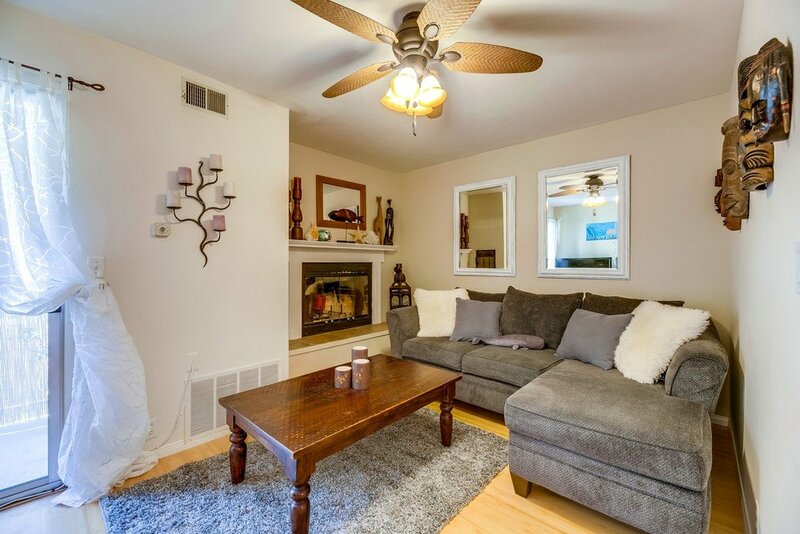 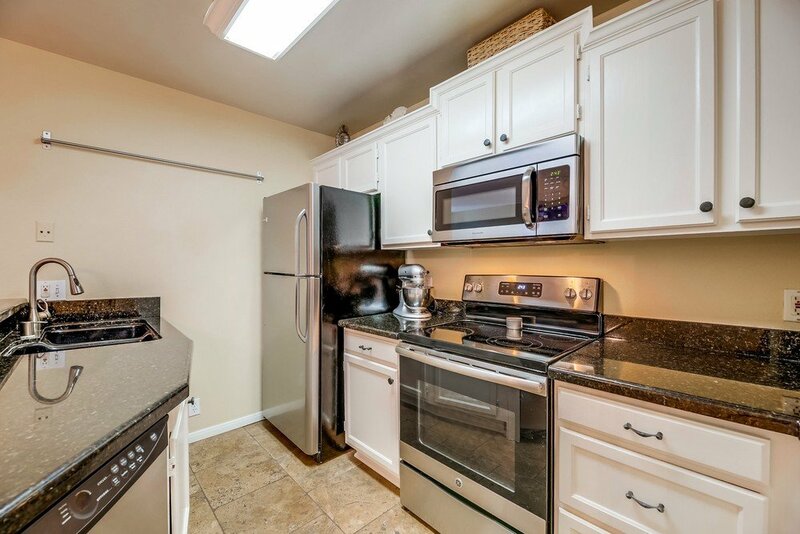 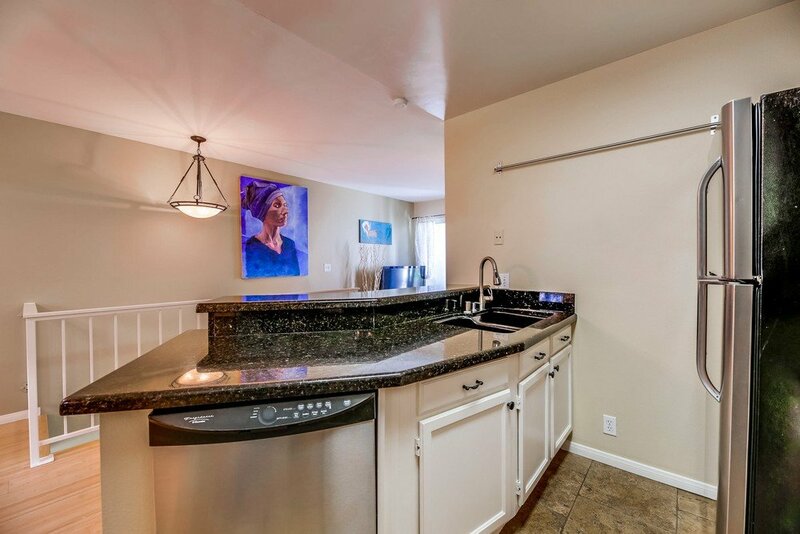 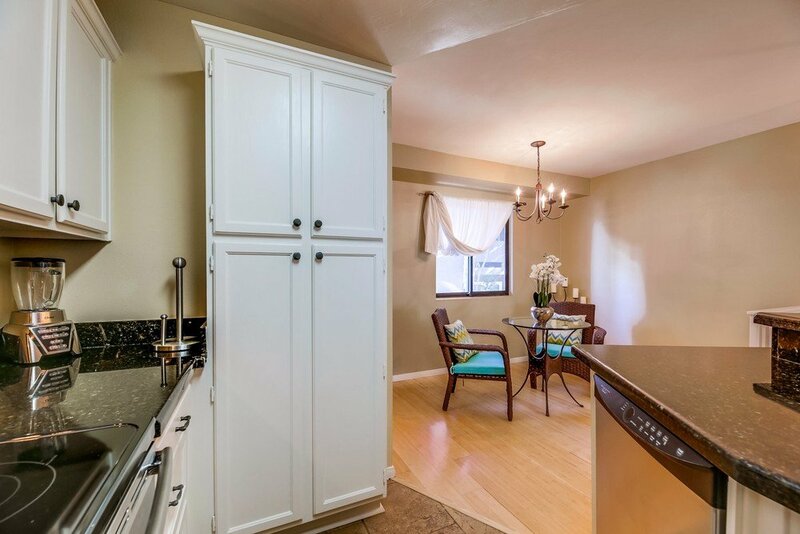 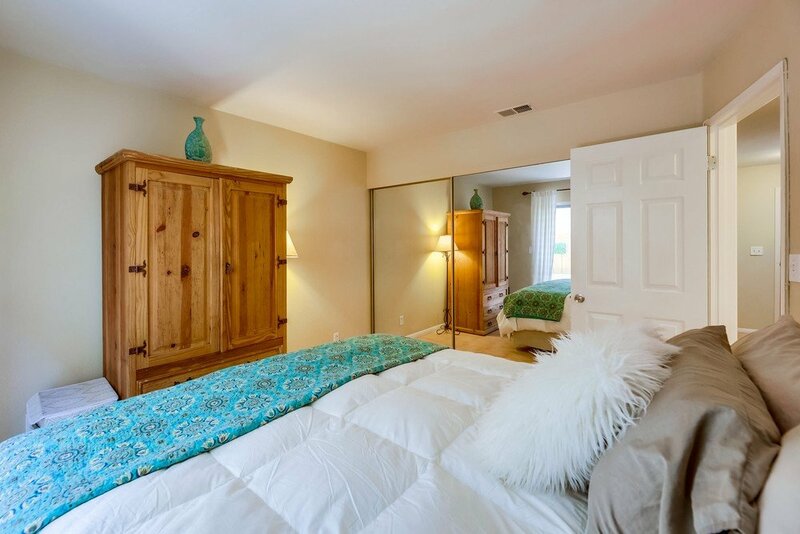 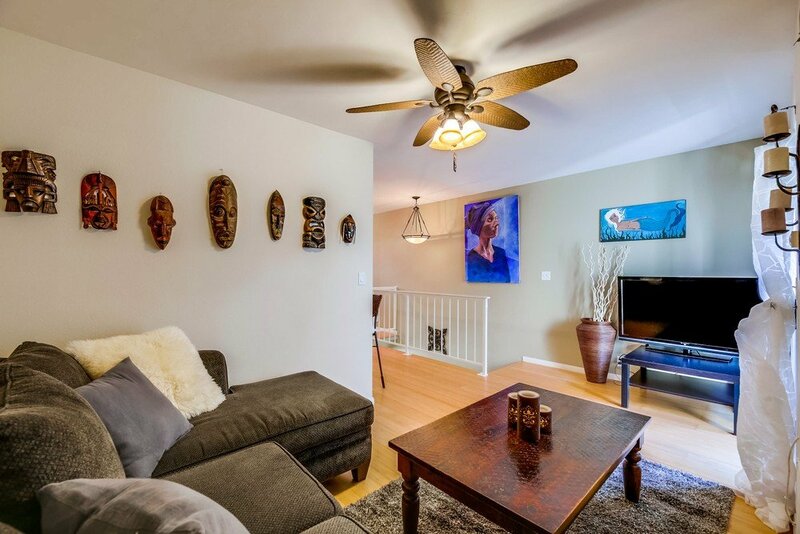 This beautiful home has a homely feel w/ its private & gated outdoor patio, nice upgrades such as bamboo & tile flooring, granite counters & stainless steel appliances in kitchen, balcony off living room, cozy fireplace, custom paint, lots of closets/cabinets, in unit full sized laundry room, private 1 car garage + 1 parking space, and a low HOA. 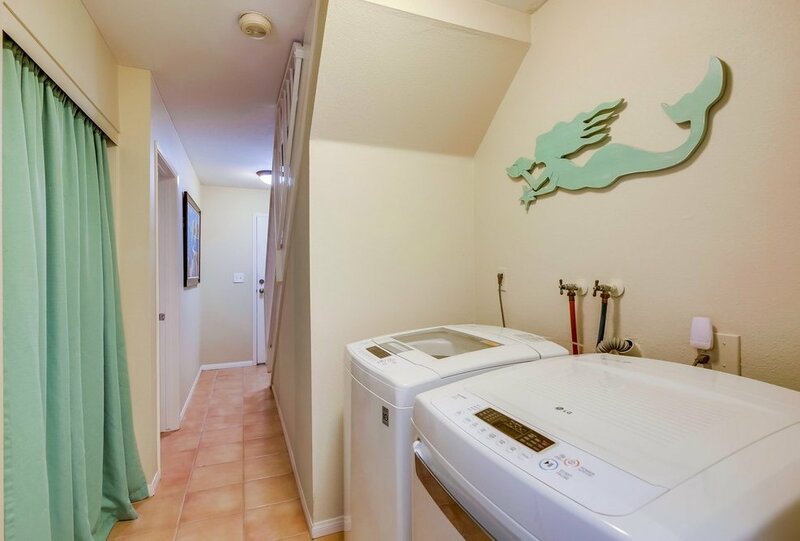 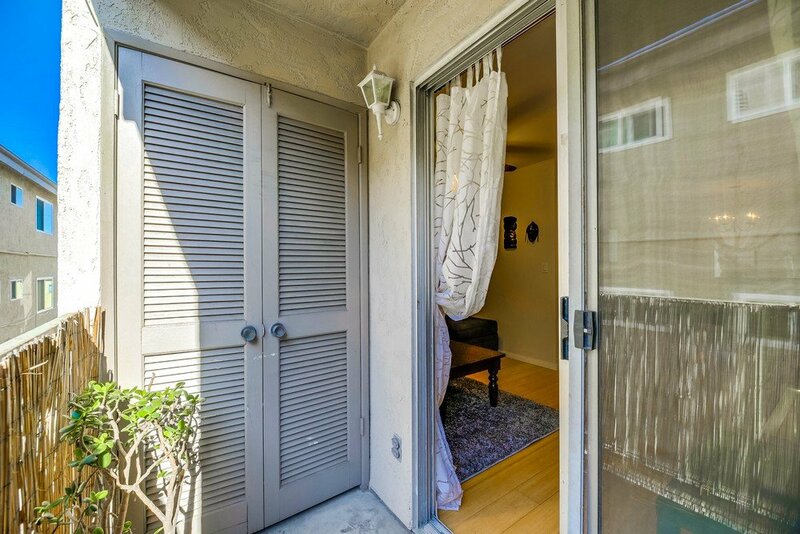 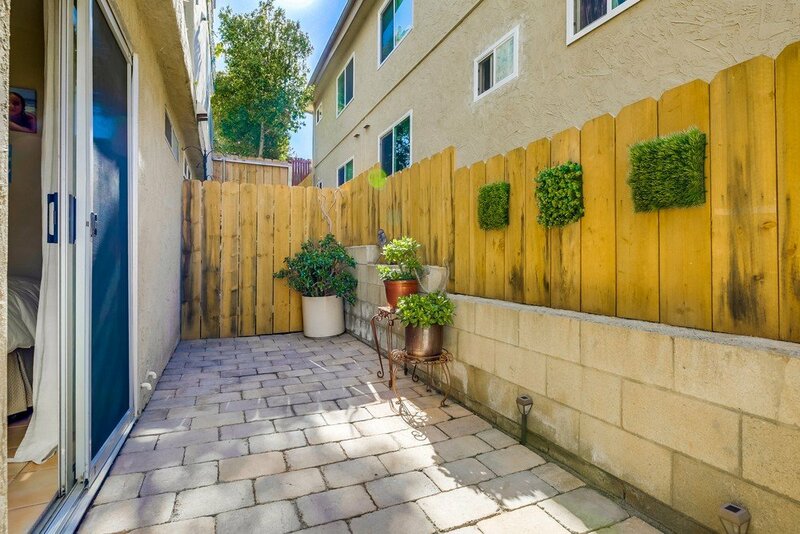 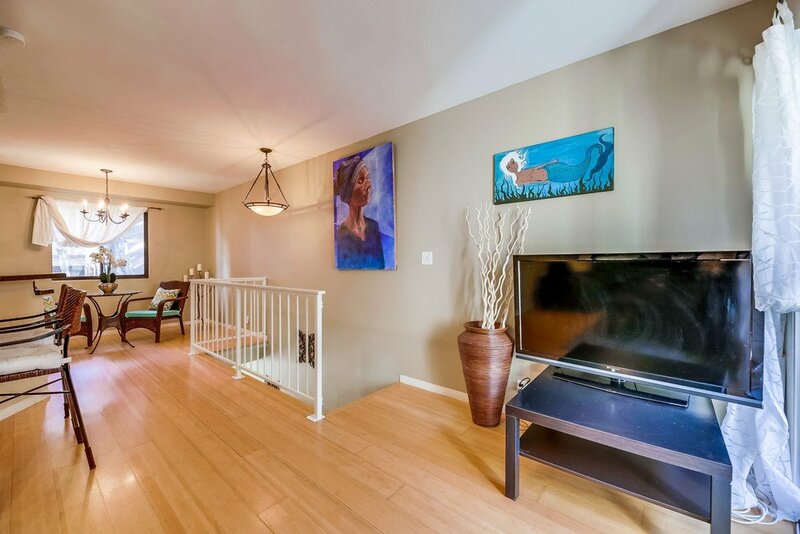 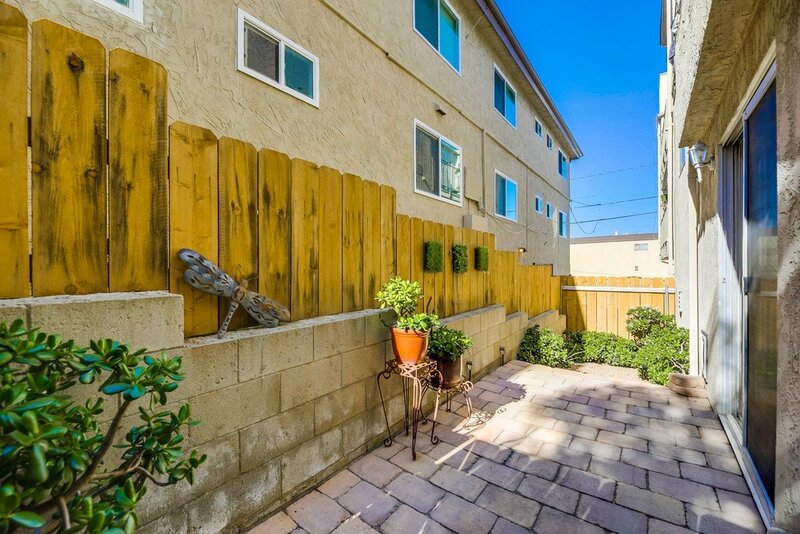 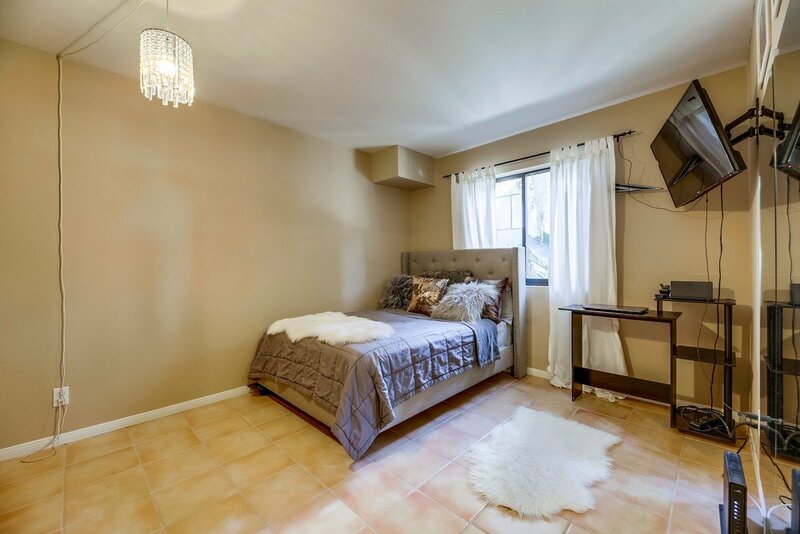 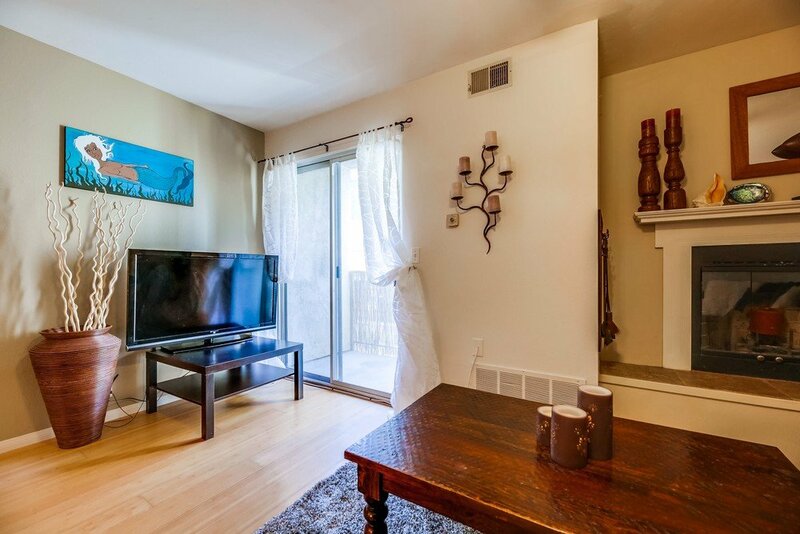 Ideal location minutes to beach, bay & Downtown.